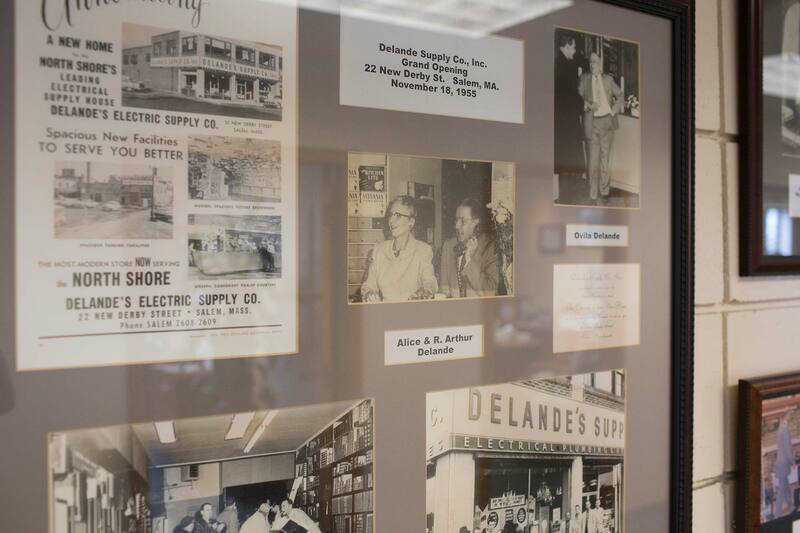 Here at Delande, our counter staff stands fully knowledgeable, ready and waiting to assist you in determining the items you need. 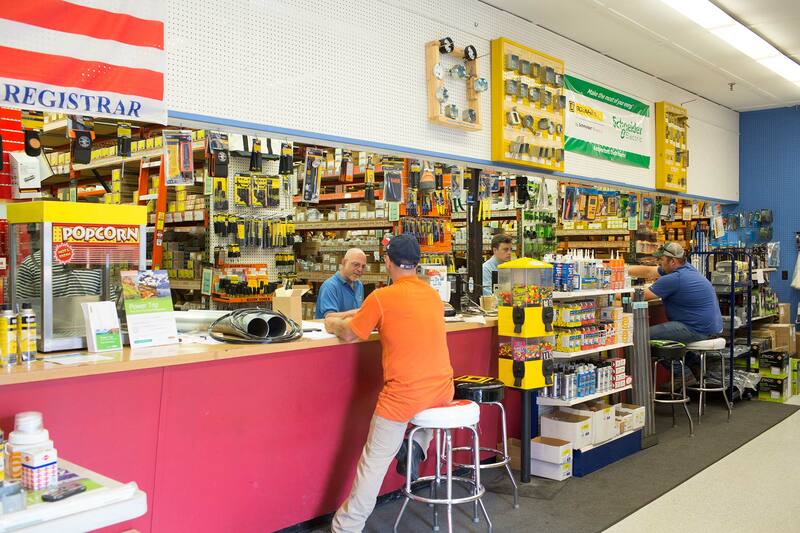 Stop by and see us during business hours. If you prefer to call first, then we are waiting for your call, 1.800.696.5850 (Press 1 for Sales). Or shoot us a quick question using our online form.